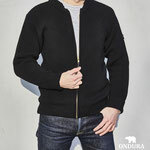 All ONDURA products are easy to order at my online shop.I accept prepayment or payment via PAY PAL. 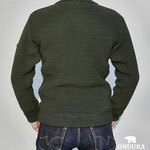 Your order will be delivered free of shipping costs after payment across Germany within 1-3 days. 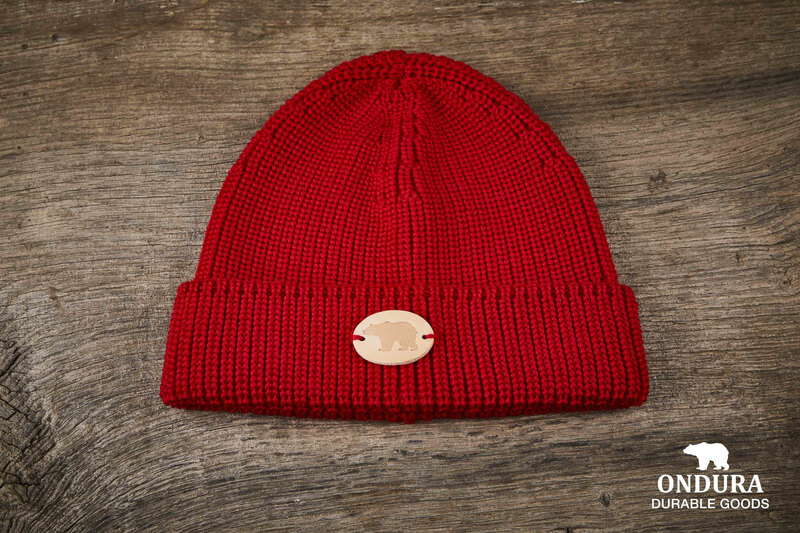 For EU countries we charge 8,90 € shipping costs and for worlwide shipping we charge 15,90 €. 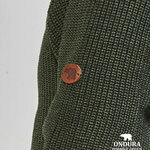 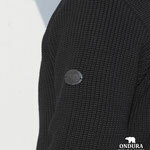 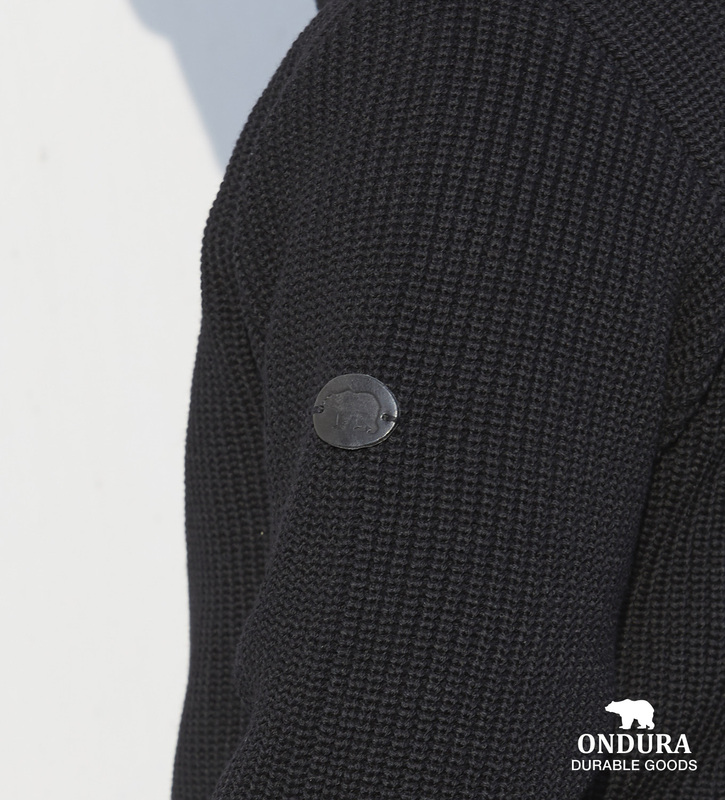 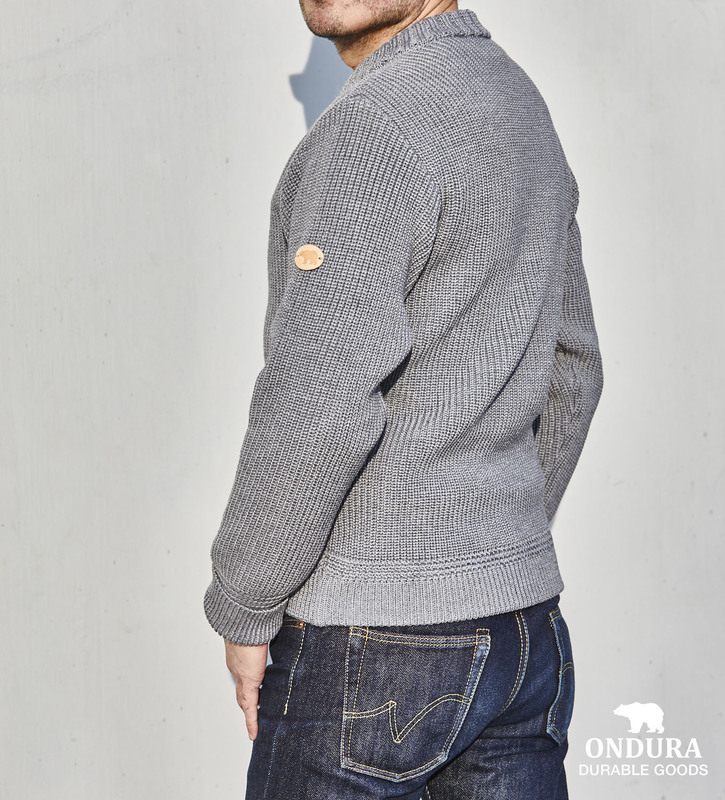 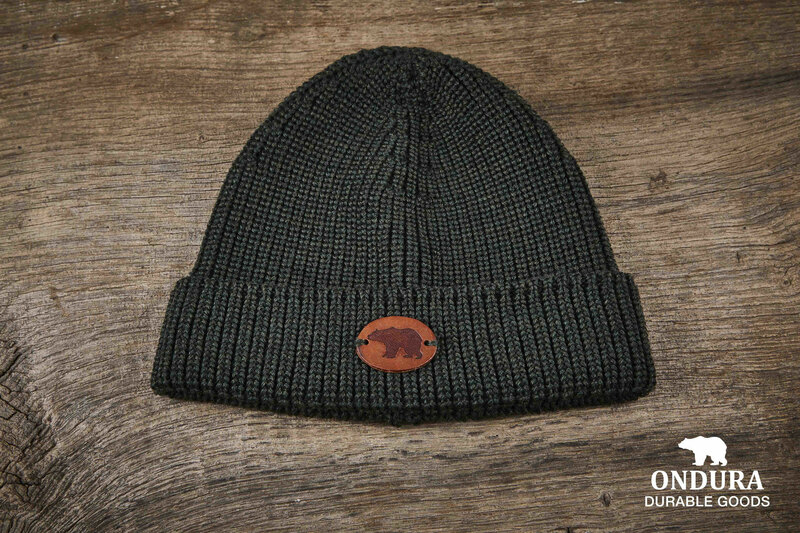 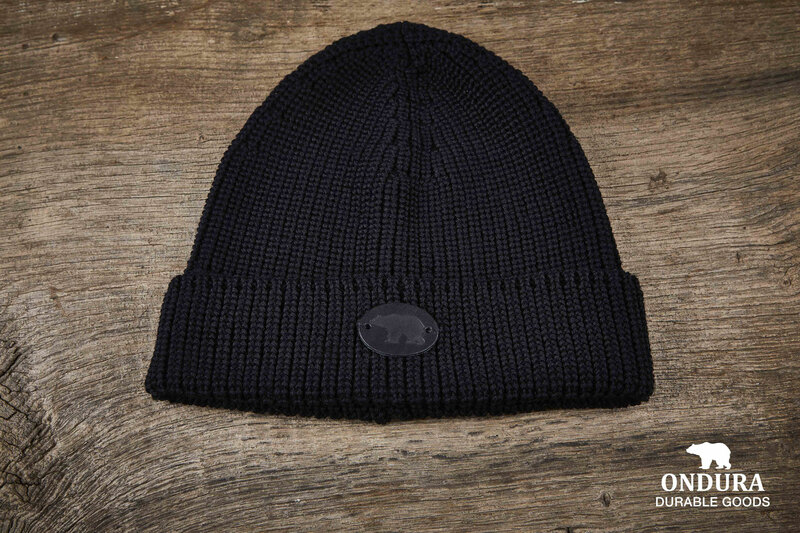 The ONDURA Classic Beanie is made in germany. 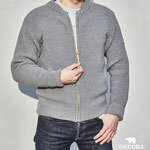 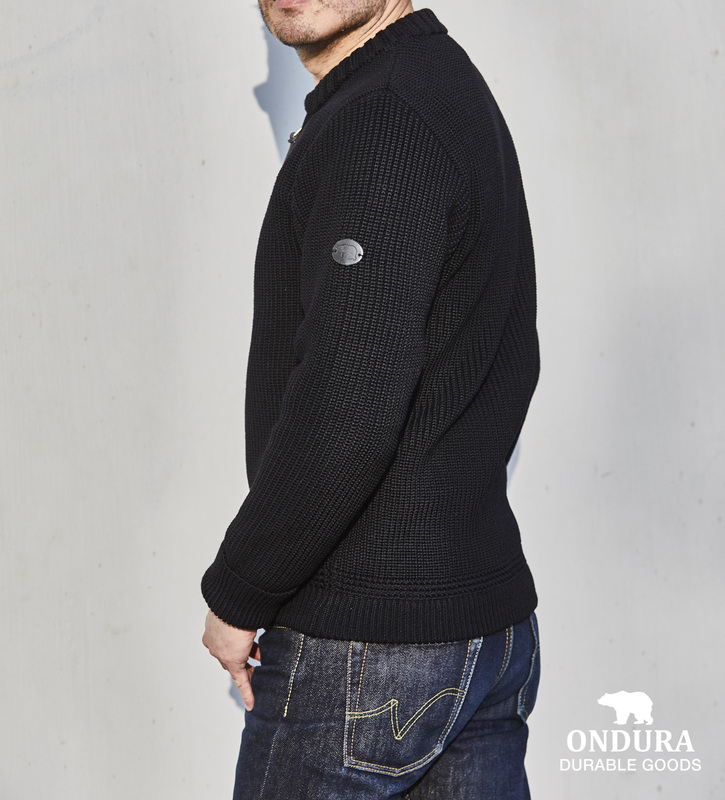 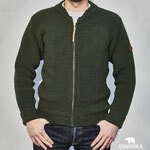 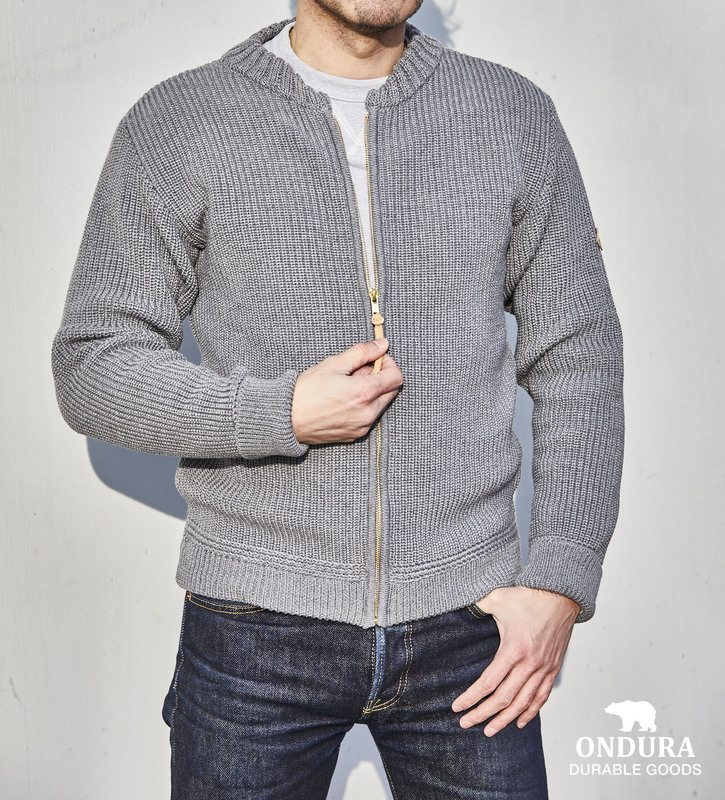 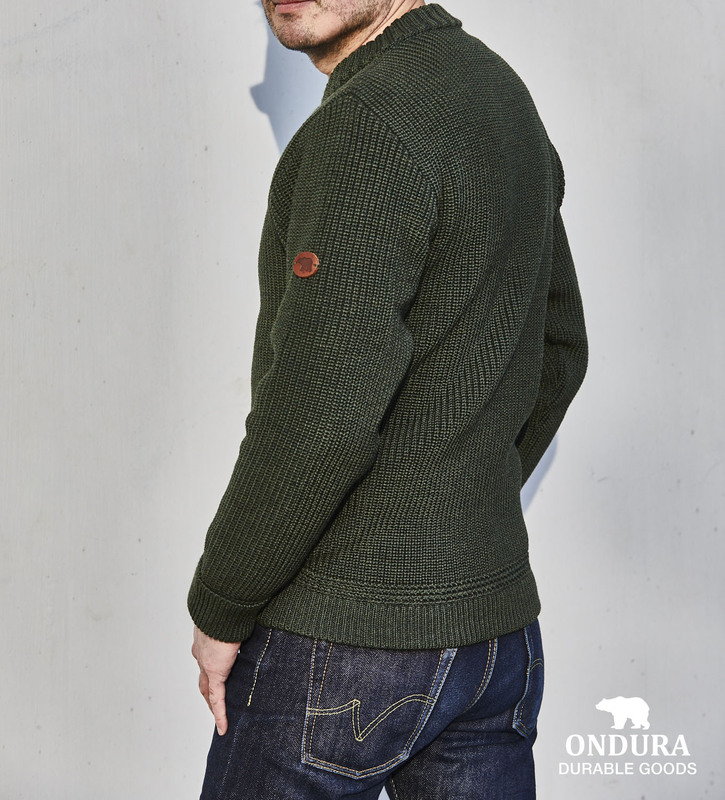 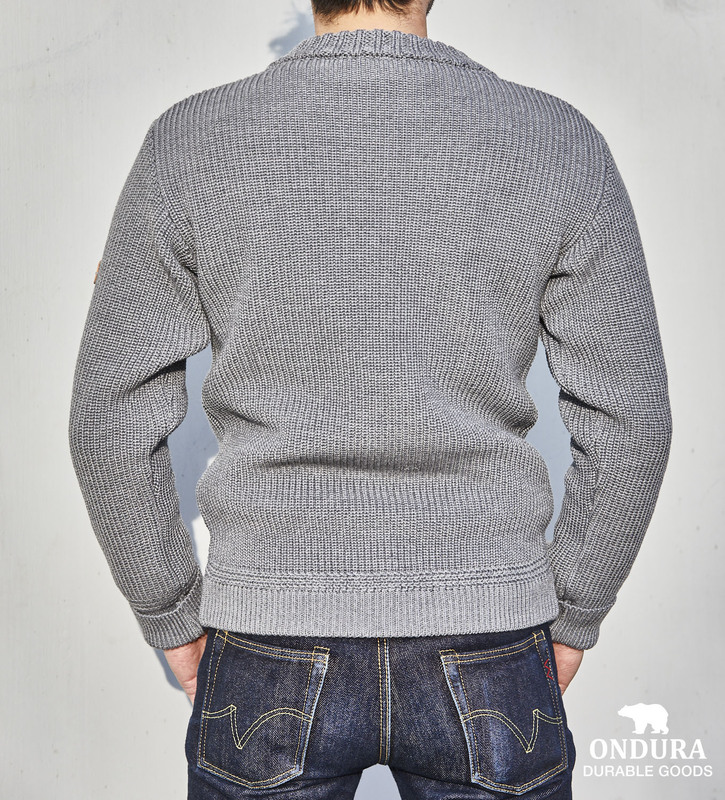 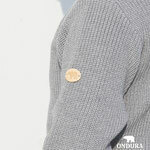 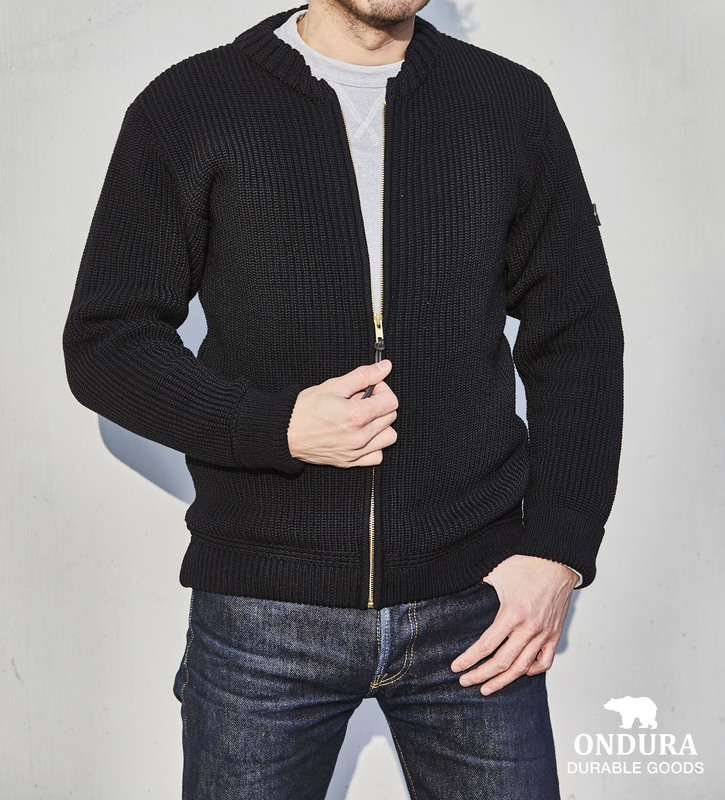 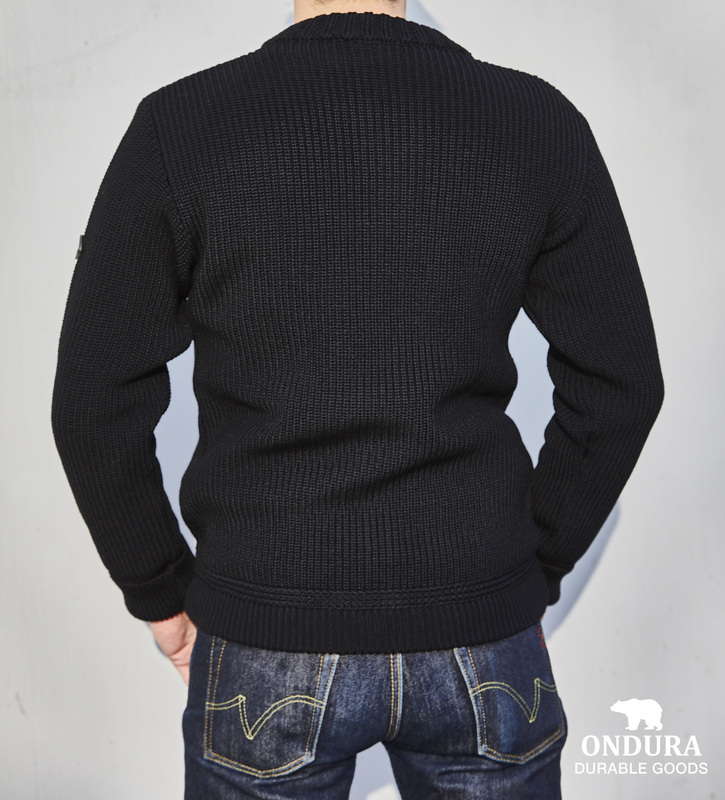 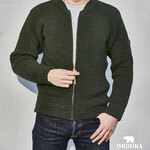 It`s knitted from pure merino wool. 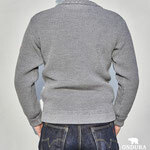 Well known for its softness, antibacterial effect and breathability. 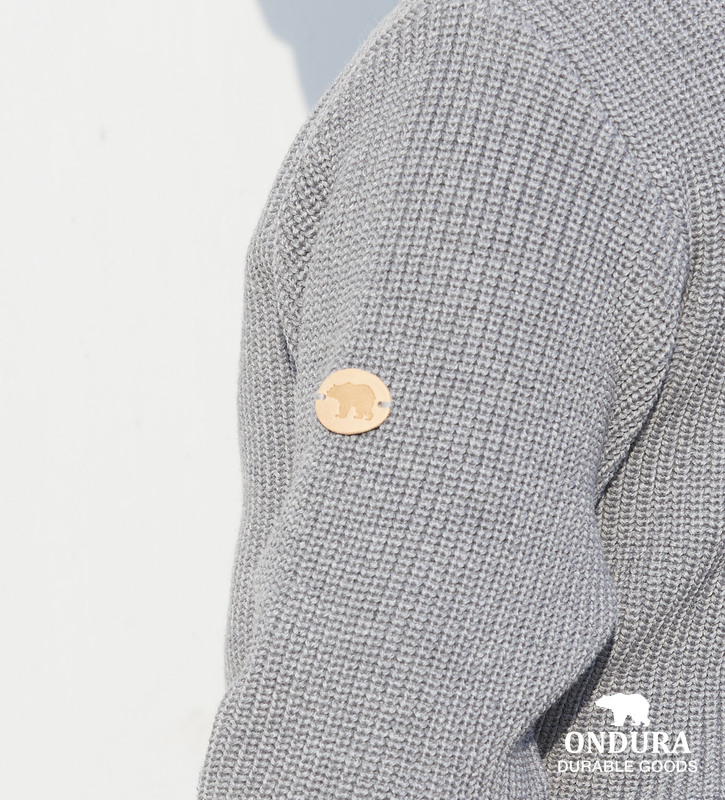 Outside decorated with a ONDURA bear leather patch. 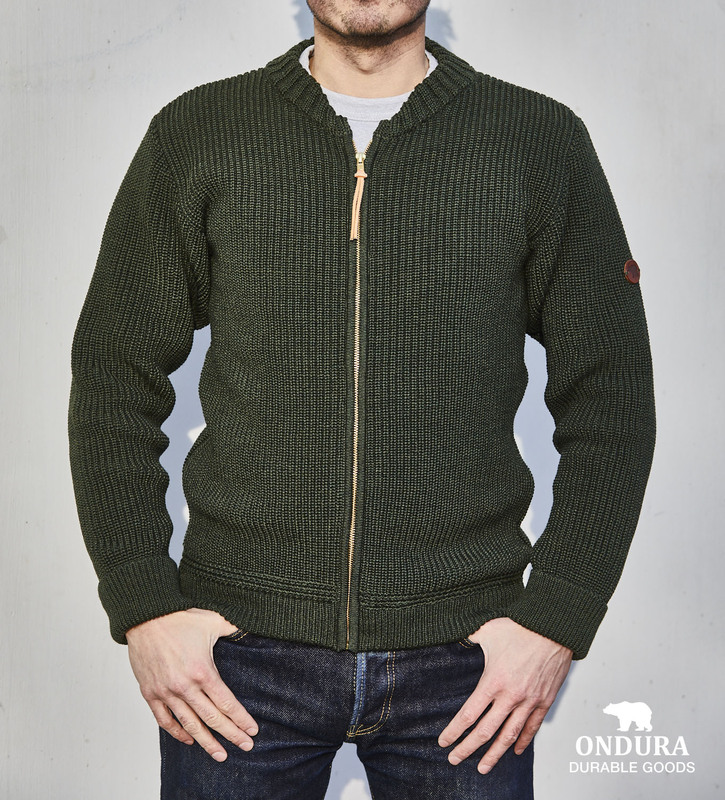 Ready to keep you warm at all outdoor activities. 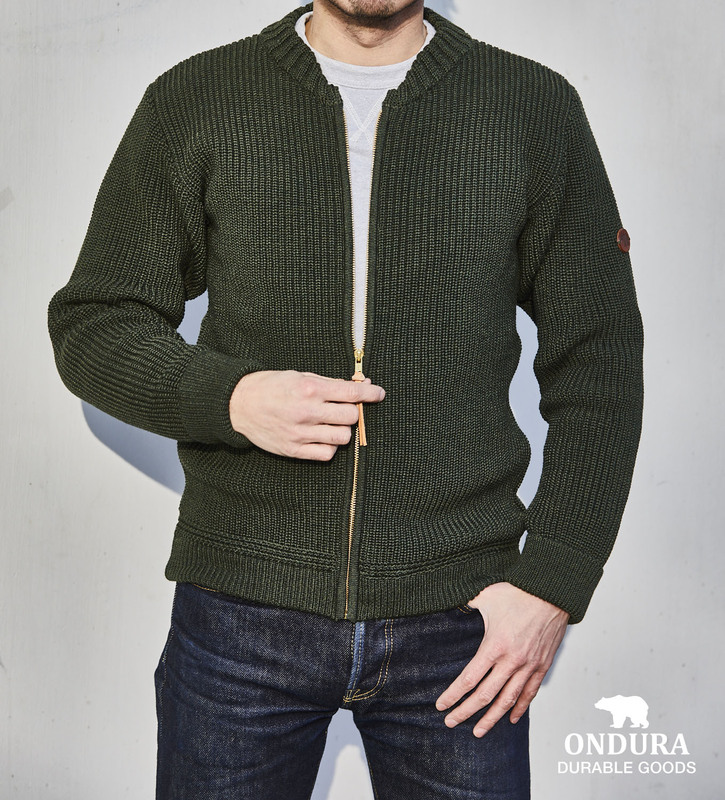 This high quality classic cardigan is made in germany. 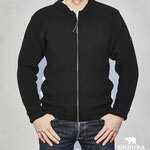 very warm and cozy, breathable and with antibacterial effects. 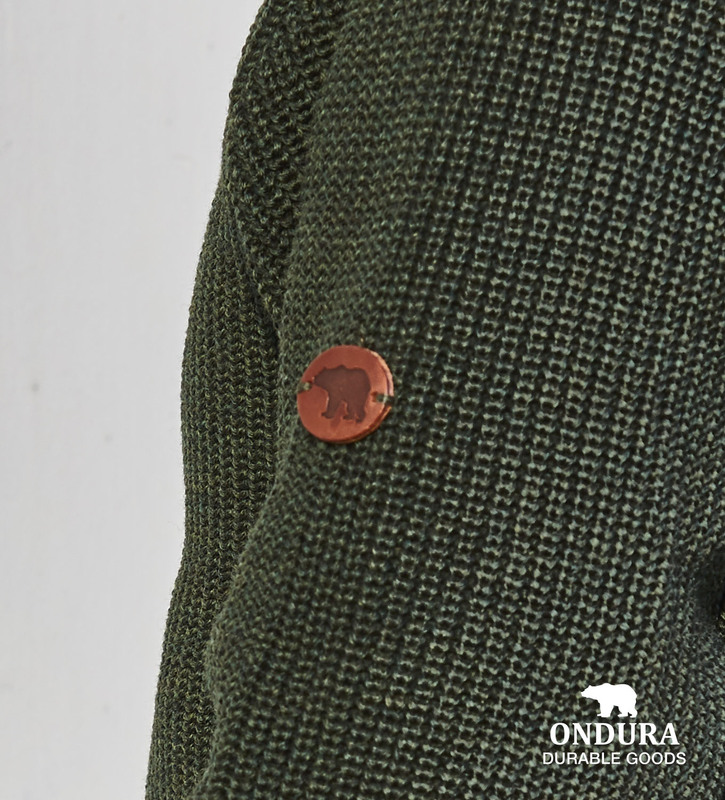 Decorated with a small ONDURA bear leatherpatch at the left arm. 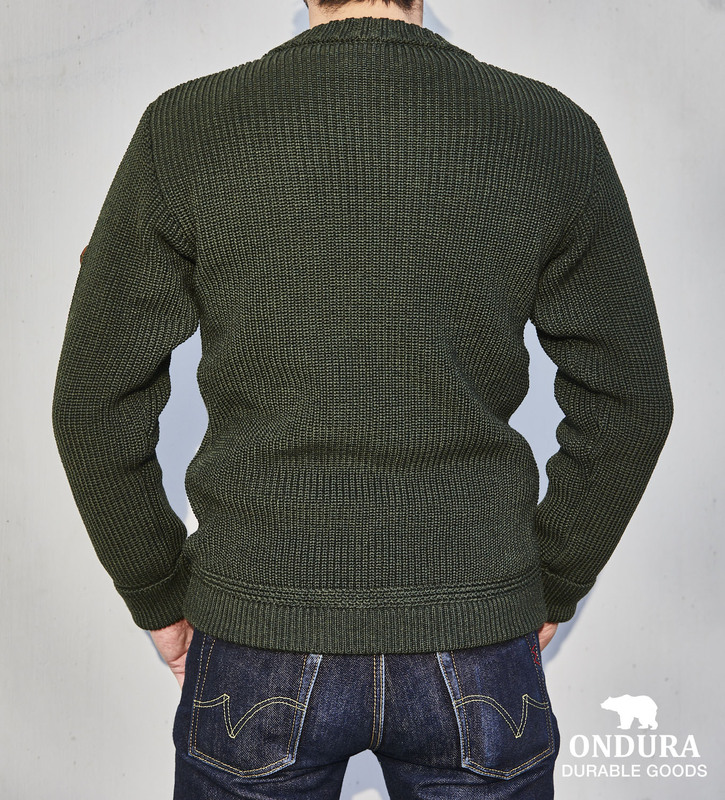 Of course we use only quality zippers from YKK. 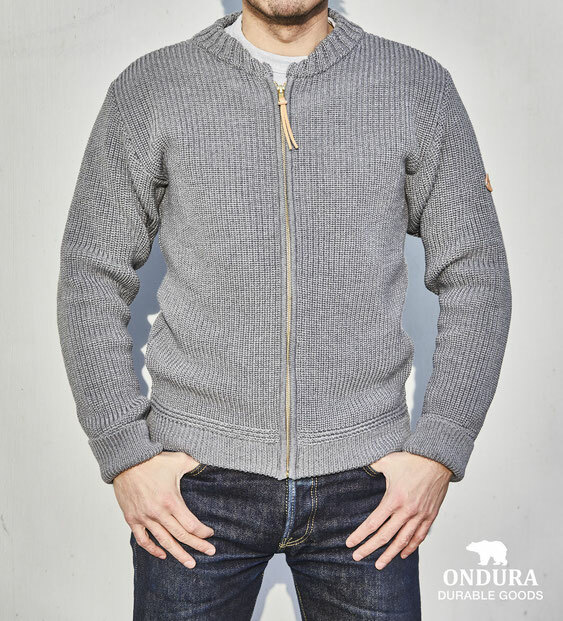 A good companion for cold days and all outdoor activities. 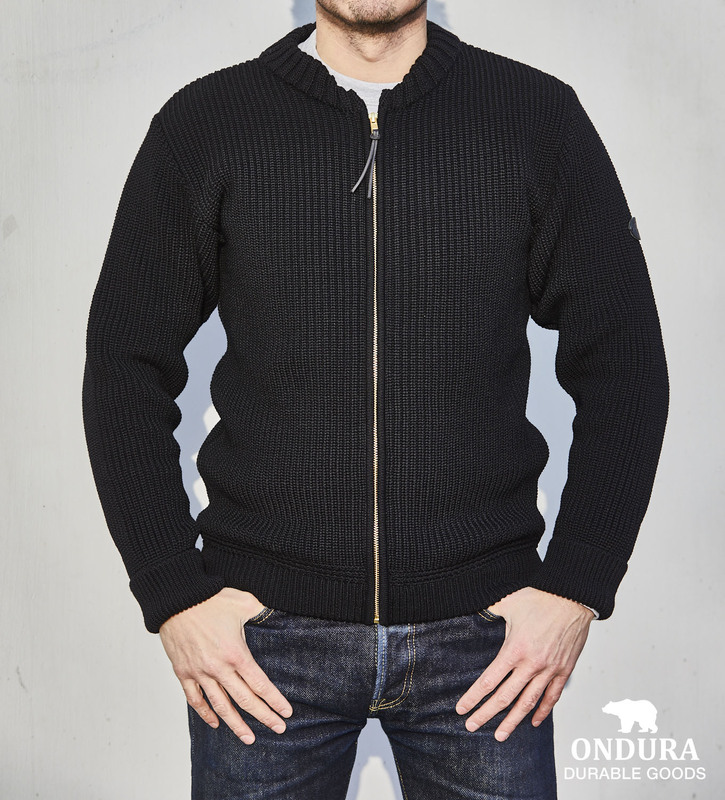 Perfect underneath layer for your leatherjacket. 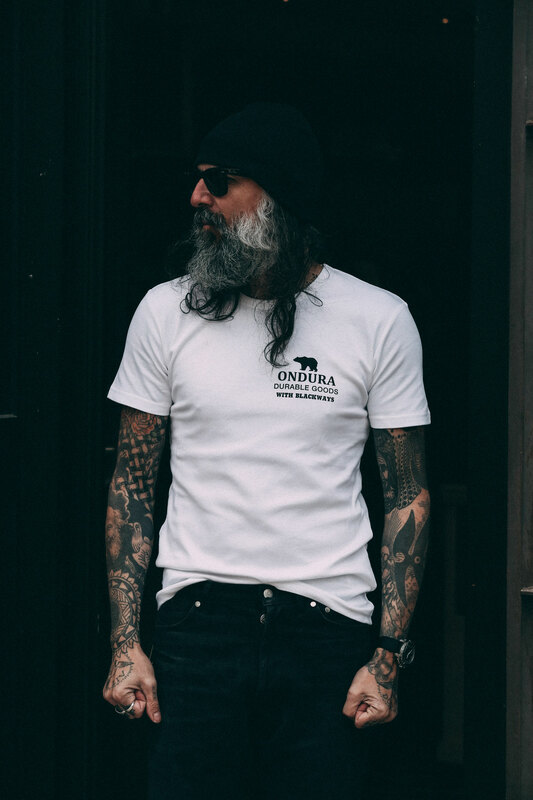 A collaboration t-shirt in small limited edition. 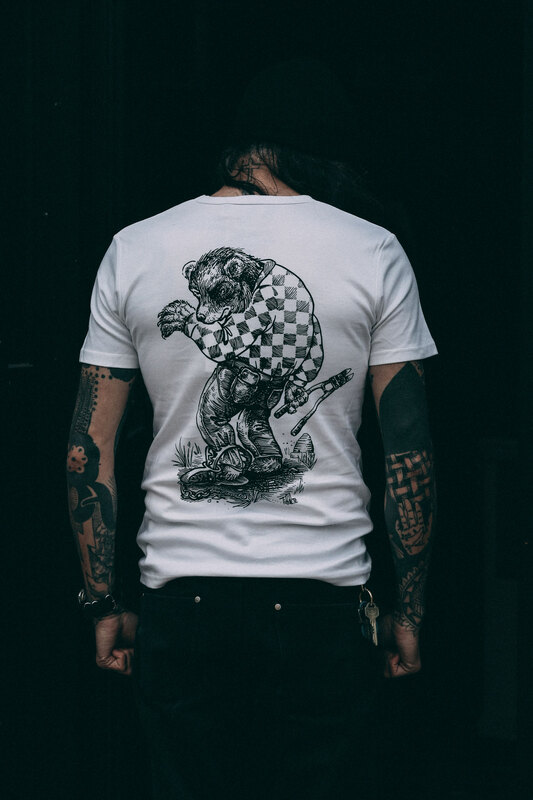 together with tattoo artist TIKI PETE. 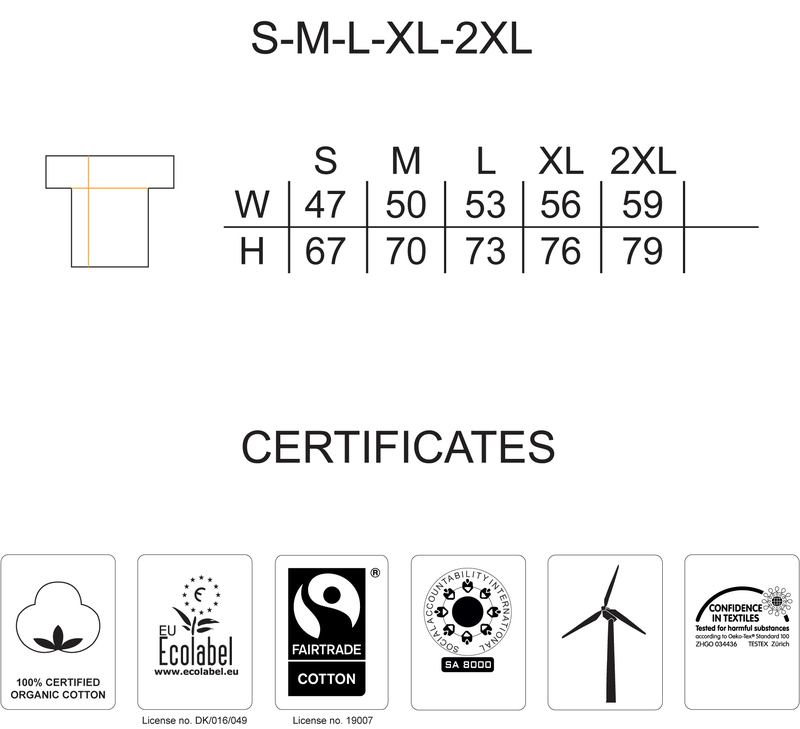 Printed in sweden on a slightly fitted t-shirt made from fair trade organic cotton.